What are the childcare options for freelancers? 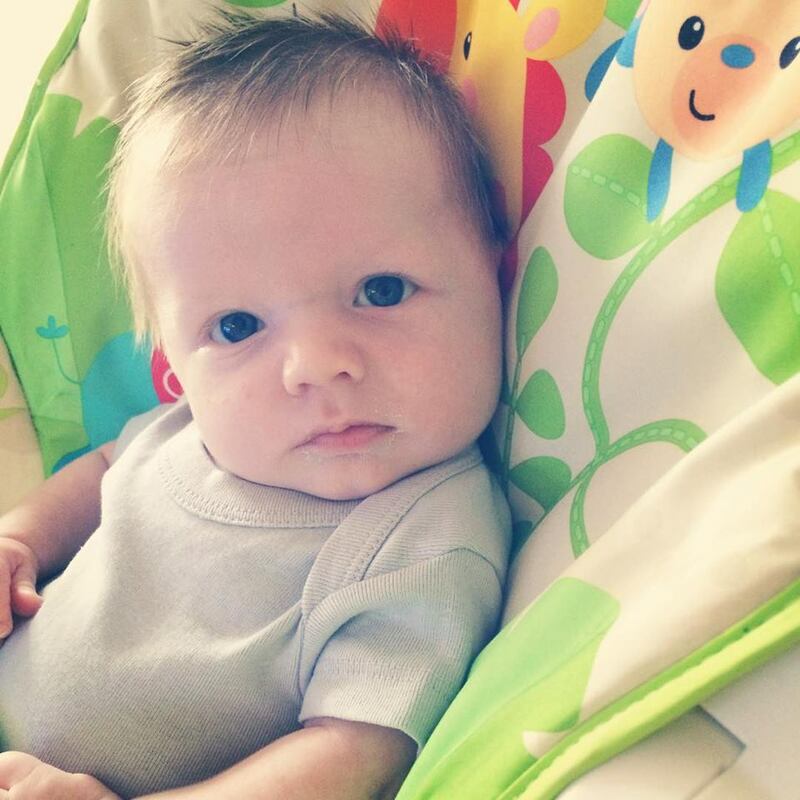 Home Freelance Life Freelance parent What are the childcare options for freelancers? 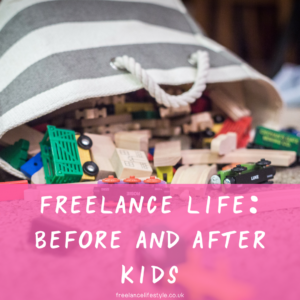 Are you freelance with kids, or thinking of going freelance when you’ve got a family? 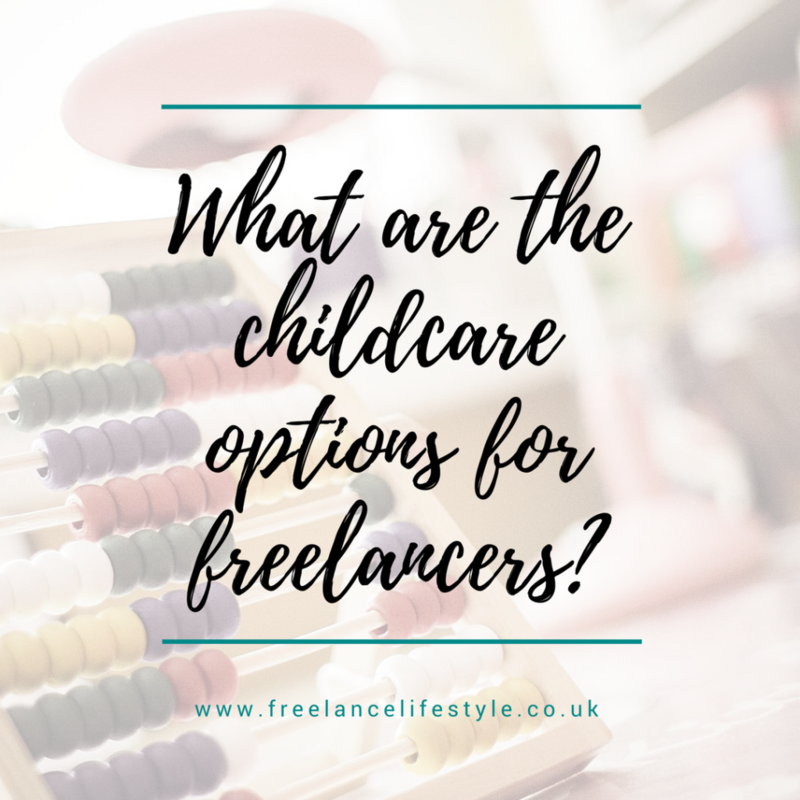 Then you’ll need to know what the options are for childcare for freelancers! Thanks to Nina from the Freelance Lifestylers Facebook Group for the inspiration for this post. What are the options for childcare for freelancers? Nurseries are a group childcare option for those that want the benefits of being able to drop off their child(ren) for the day, somewhere that has structure and a class of children the same age. Lots of activities included, from song and dance clubs to trips out. The perk of meeting lots of other mums and dads, and kids parties. It’s nice to make some nursery parent friends. Purely from a personal point of view, I felt nurseries offered better structure for learning and hitting learning objectives. Fixed hours, so whether they’re in for a full day or a half day, you pay one price for each slot. So if you only need them in from 9-12, you’ll probably still have to pay for 8-1. Childminders are individuals who will look after your child(ren) in their own home. They’re often parents themselves, and have a small group of children they look after (1-6 kids). Do you have family or friends nearby who are keen to help out with childcare? Hurrah! This is a great option, whether they can come to you or you drop the kids off. Often free! You could also do a swap with another self-employed parent, so you take it in turns to look after each other’s kids alongside yours. Occasional clashes in the best way to bring up your child, especially with family. No regulations, learning targets or training in childcare. Are you looking to fit work around your children’s routine? You and your partner are the sole caregivers, so more control over what they do. Having to work during naps, or once they’ve gone to bed can be very challenging. Especially if they refuse to nap, or fight bedtime. Potential for burn out. Loneliness. It can be easy to fall into the trap of not going out and meeting people. I found the Mush and Peanut apps really good for getting out and meeting other mums. Child-friendly networking, like Freelance Mum’s networking and netwalking in Bristol. What are the childcare funding options for freelancers? Once your child hits the term after their 3rd birthday, they can apply for 30 free hours of childcare. It’s not quite as straightforward as it sounds though. Many childcare providers will only let you use the hours in certain times brackets or if you’re booked in for certain times, so it’s not just a case of putting them in for three free days. If you’re already using childcare though, it should save you some money. To be eligible, you need to tick the same boxes as you do for Tax Free Childcare. To apply for either of these, you need to sign up through the Childcare Support website. There’s no one size fits all approach for childcare when you’re freelance. 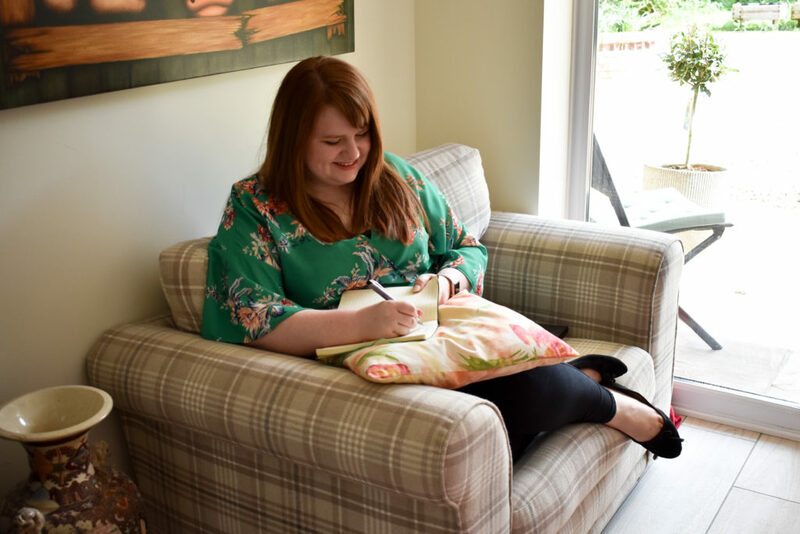 Personally I went for a nursery because I felt it was a better fit for my busy little boy, but I know lots of freelancers have had brilliant experiences with childminders. The key is to explore all your options. Don’t be afraid to visit a few different places. 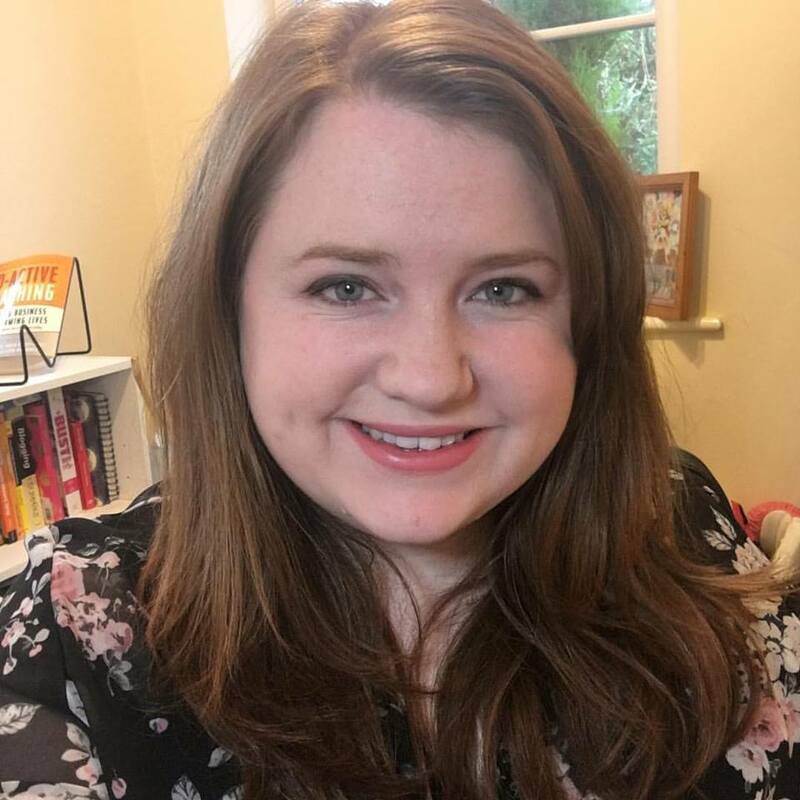 What are your experiences of childcare as a freelancer? 4 Comments on What are the childcare options for freelancers? Thank you – that is incredibly useful to know and not often talked about! What about preschool? Much cheaper than a nursery, term time only which may work better for some freelancers and many places take children from 2. It’s been the ideal solution for me. Excellent point! How are they on flexibility in terms of changing/adding/reducing days?